If you are worried about getting pregnant and you have had side effects from contraception before you might need to talk to a specialist about this problem. 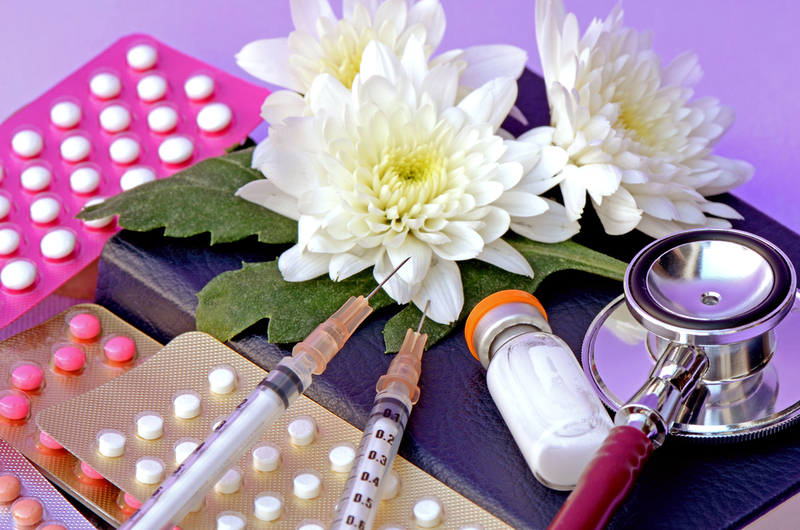 At Femplus clinic we have medical specialist in contraception who can help you find a method suitable for you. During a contraception consultation your complete medical history will be reviewed and your personal situation will be evaluated with you in order to identify the best solution for you and your partner. There is a contraceptive method for everybody. Don’t take risks if you are not planning to get pregnant.